As details for the e-Health Conference and Tradeshow are released, it is clear that the annual event is taking big strides to re-invent itself. 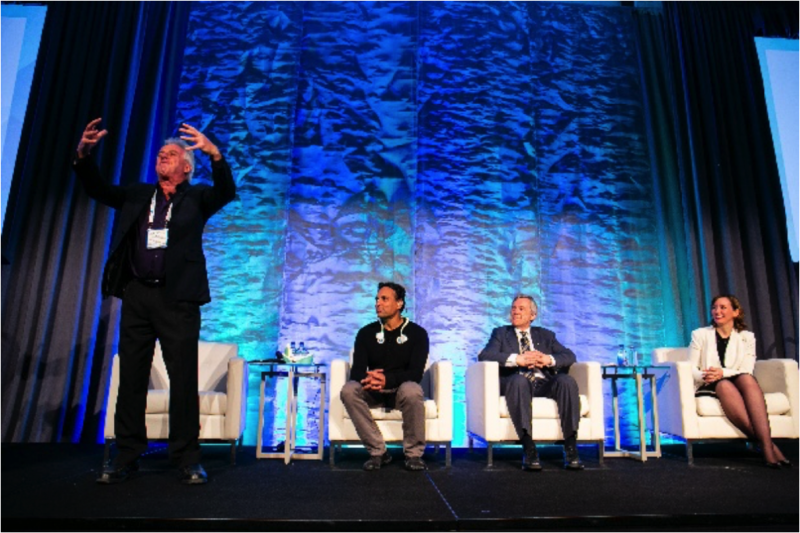 The conference, which will take place in Toronto Ontario from May 26 to 29, is really putting its theme – Celebrate, Grow & Inspire Bold Action in Digital Health – to action by making a number of bold changes to its program and introducing new features that are raising the bar. The enhancements planned for this year’s conference will allow attendees the flexibility to customize their experience and achieve their e-Health objectives. The most notable change will be the introduction of an open-concept floorplan that will allow attendees to move more freely between the tradeshow floor, sponsors, exhibits and plenary rooms. Personal headsets provided upon entry will allow delegates to tune-in to the sessions and presentations they don’t want to miss. Also introduced this year is connecting minds, which will facilitate meaningful onsite connections. Through this program, supported by the conference app, attendees can connect with like-minded peers to create their own brainstorming session or share stories and insights of their daily issues in digital healthcare. Recognizing that work doesn’t stop while delegates are out of the office, the availability of a white space environment will be provided on the second level of the conference venue and will allow delegates to create intentional free time between sessions to maximize learning and make the most out of their e-Health experience. As a Patient Included accredited event, e-Health is also re-imagining its hallmark Sunday Workshop by inviting the team from Hacking Health to lead – Partnering to Design Together – An Innovative Workshop with Patients. This workshop will connect patients with digital health innovators to get their hands dirty and explore new techniques and resources through ‘design thinking’. The workshop will be an intense, collaborative, hands-on learning experience, that will enhance participants and spectators understanding of the design thinking process and worth planning for an early arrival at the conference. 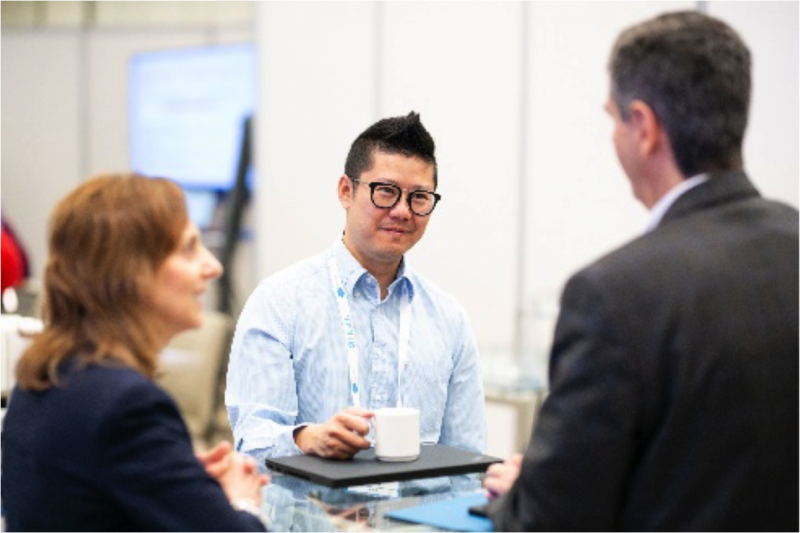 In addition to conference enhancements, the conference will continue to deliver on its commitment to providing one-of-a-kind learning opportunities from some of the top leaders and minds of the digital health community from Canada and abroad. The conference has started to announce a stellar line-up of accomplished speakers that are not be missed. President & Chief Executive Officer LDIC Inc.
Michael B. Decter is a Harvard trained economist is the President and CEO of LDIC Inc. He served as Deputy Minister of Health for Ontario and Cabinet Secretary in Manitoba. Michael is a well-recognized expert on health care policy. He was the founding Chair of the Health Council of Canada. 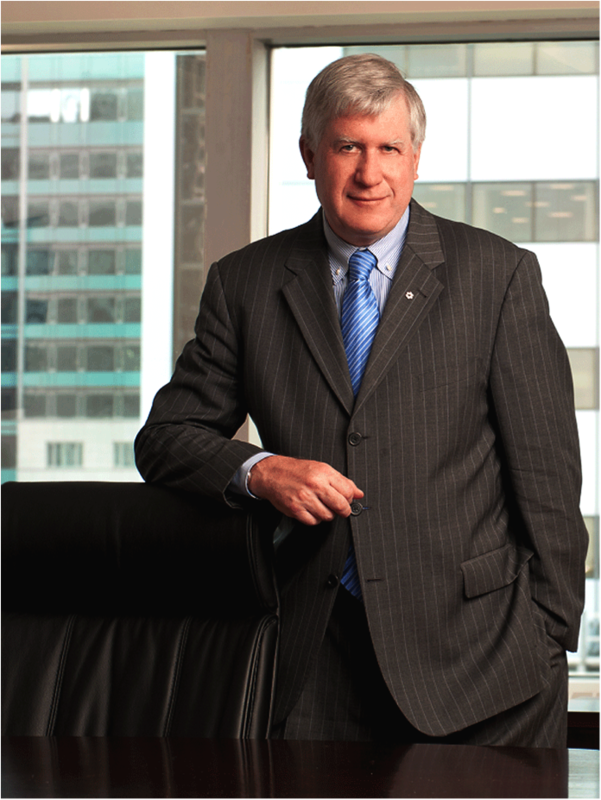 He continues to serve as the Chair of Medavie Inc. and Patients Canada. He is also a Trustee of Auto Sector Health Care Trust and Chair of its Finance, Audit and Investment Committee. He has authored Healing Medicare: Managing Health System Change – The Canadian Way (1994). Four Strong Winds – Understanding the Growing Challenges to Health Care, (2000). and Navigating Canada’s Health Care, co-authored by Francesca Grosso, (2006). In 2004, Michael was awarded The Order of Canada. CEO & Chief Medical Officer, Careteam Technologies Inc.
Alexandra is a physician leader turned tech entrepreneur, with a 15+ years track of record massive $100m+ healthcare innovations. 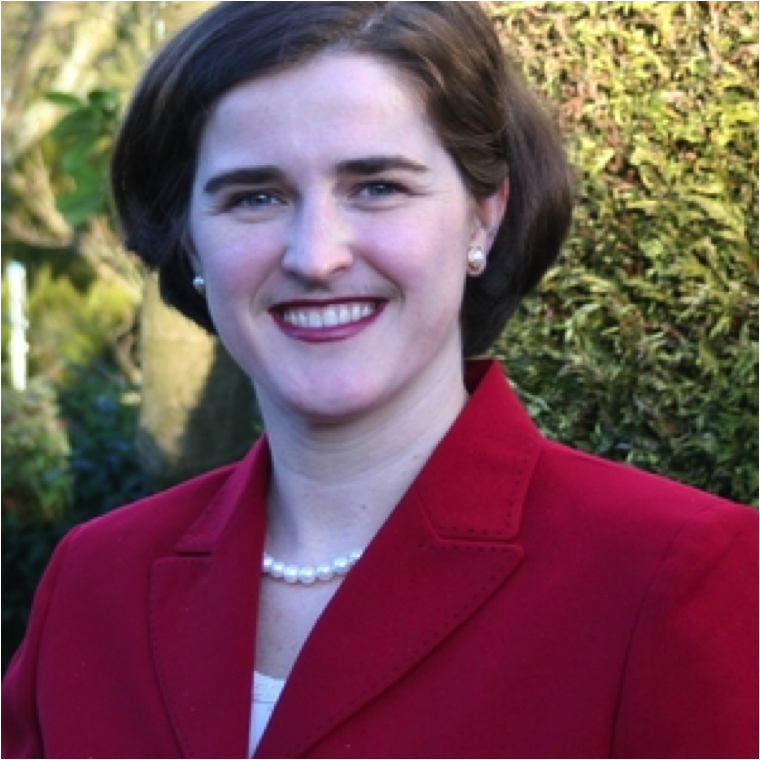 She cofounded award-winning tech companies, is an EIR and a TedX speaker, Top 40 under 40, Most Influential Woman in STEM, WXN Most Powerful Woman and received the Queen Elizabeth II Medal of Service. 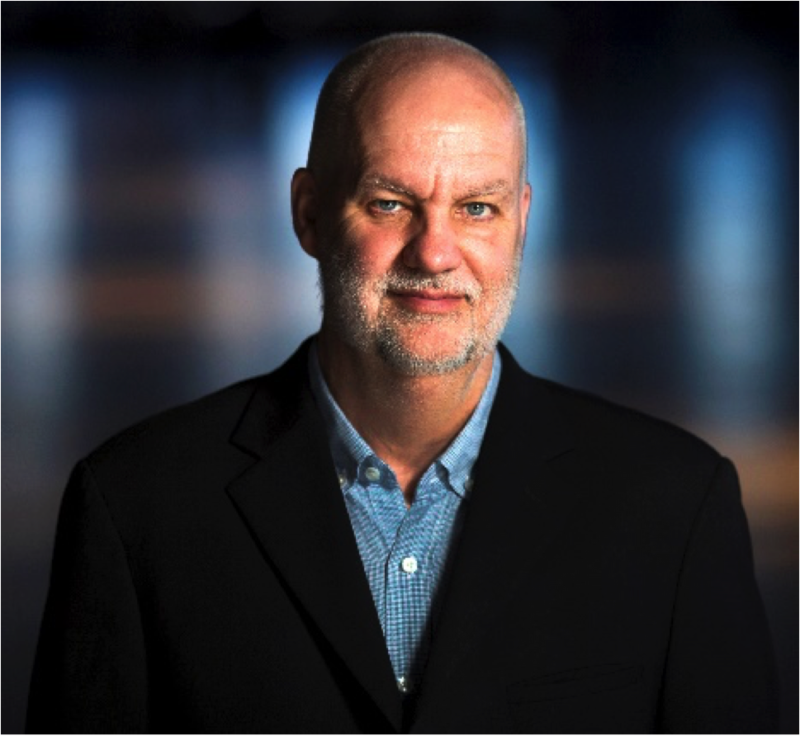 André Picard is the health columnist at The Globe and Mail and an award winning author of five books, including Matters of Life and Death: Public Health Issues in Canada, and The Path to Health Care Reform: Policies and Politics. André will enlighten and peak a sense of curiosity of audience members from all educational backgrounds. His work as one of North America’s top health journalists reflects his personality: Behind the placid exterior lies an inquisitive, perceptive and industrious scribe for whom the work only begins with the official story. With networking a major priority for many attendees, the conference is peppered with several events designed specifically for that purpose. The social events include the Welcome Reception, the eHealth Happy Hour, the Pre-Gala reception and Canadian Health Informatics Award (CHIA) Gala. Networking breaks are also weaved into the Conference program to make sure everyone has an opportunity to mingle with peers and make new connections. Register early to take advantage of reduced rates. More information is available in the Registration section of the e-Health website. This year’s event will be held in Toronto, Ontario at the Beanfield Centre, one of Canada’s greenest conference centres, that boasts 100% green power from renewable sources. Affiliated hotels include the brand new Hotel X Toronto, The Omni King Edward Hotel, and Chelsea hotel, Toronto. Prices start at $216.00/night, book now! More information can be found in the accommodation section of the e-Health website. See you at e-Health 2019! Don’t miss this year’s must attend event showcasing the success stories, products, new ideas, and amazing people leading the way on Canada’s digital health journey. Visit our website at www.e-healthconference.com. This entry was posted on Thursday, April 11th, 2019 at 10:45 am and is filed under Longwoods Online, Publisher's Page.